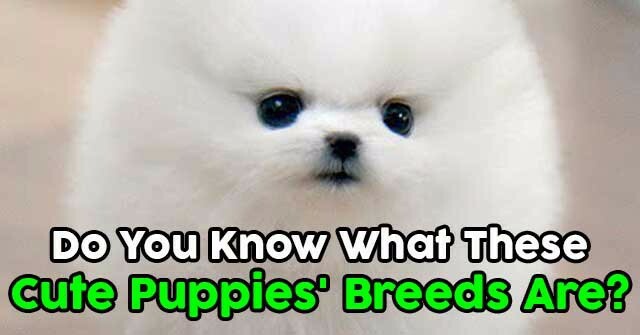 Do You Know What These Cute Puppies’ Breeds Are? 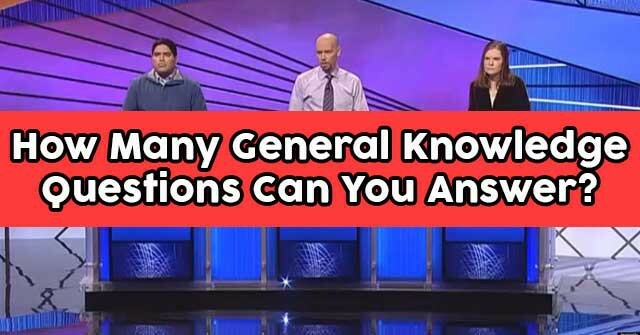 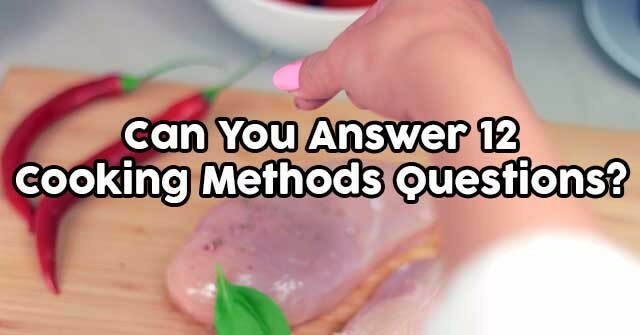 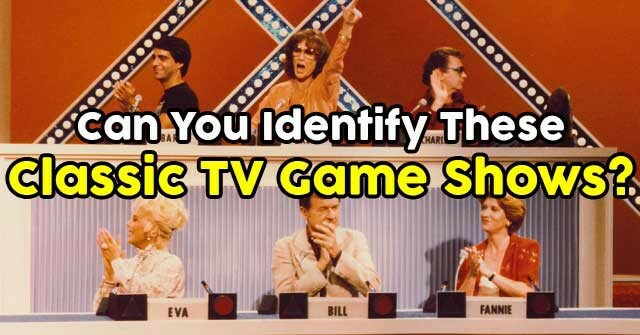 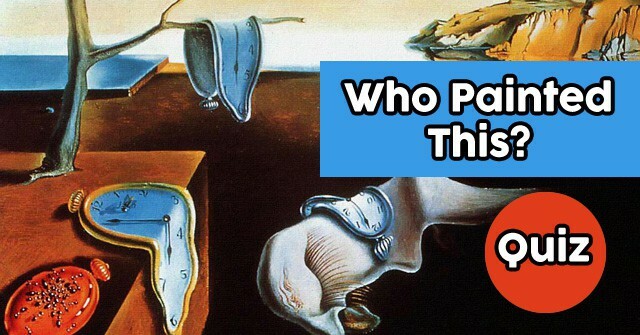 How Well Do You Know TV Soap Operas? 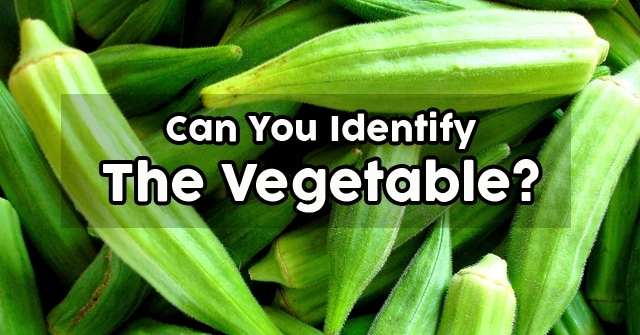 Can You Identify The Vegetable? 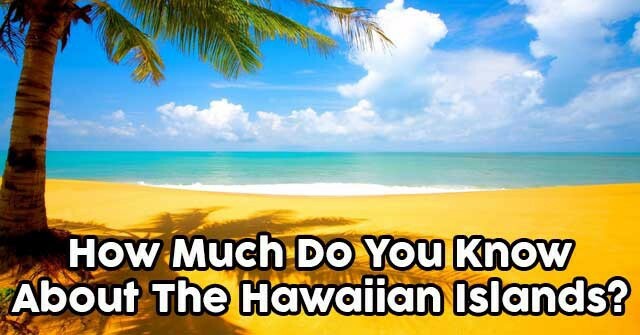 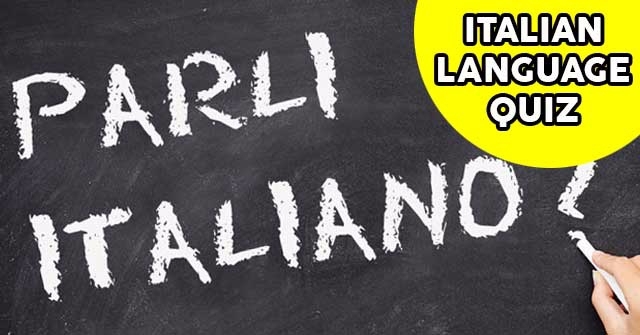 How Much Do You Know About The Hawaiian Islands? 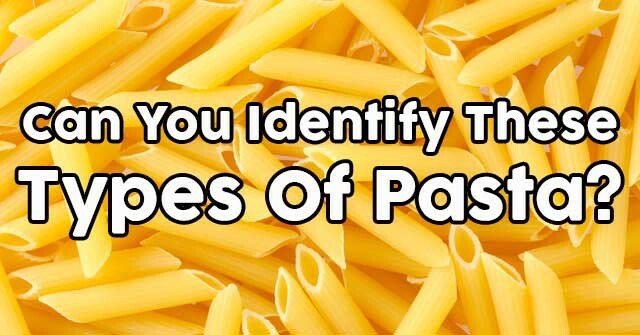 Can You Identify These Types Of Pasta? 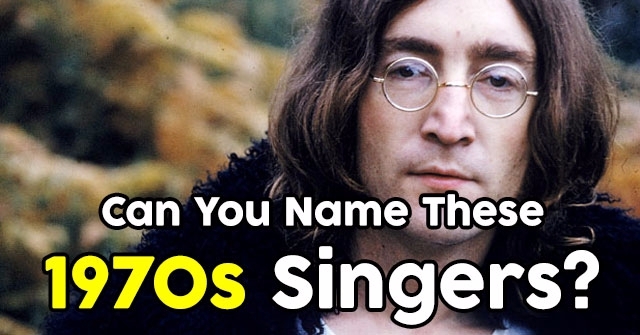 Can You Name These Singers From The 1970s? 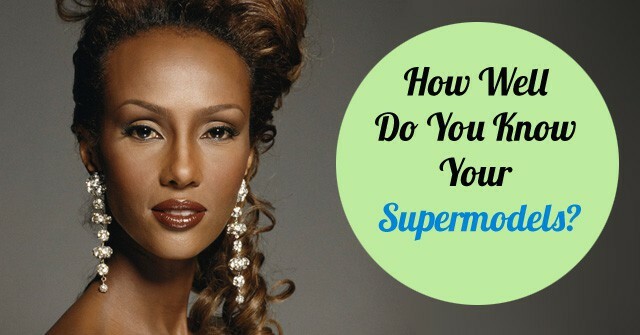 How Well Do You Know Your Supermodels?